Home News Google Google Pixel & Pixel XL – Features, Differences, Specifications, Price ! The Search Giant – Google unveiled its two new SmartPhones – Pixel and Pixel XL, at the ongoing event in San Francisco. Google has been producing its own Android-based Phones (Nexus Phones) for the last few years under the “Nexus” brand, but now, it has ditched the name “Nexus” in favour of the Pixel. The Pixel combines Hardware and Software made by Google, which brings a Fast, Seamless, and Easy-To-Use Experience. Google has also revealed that these two new SmartPhones will offer an alternative to Apple’s popular iPhone 7 and iPhone 7 Plus. Just like Apple, Google controlled both – the Hardware and the Software – in this case, Android 7 (Android Nougat). The Pixel and Pixel XL are the first SmartPhones made and designed by Google. Though manufactured by HTC, both SmartPhones feature the ‘G’ logo and are touted as ‘Made by Google’. They are also the first SmartPhones with Google Assistant built-in and will run the latest Android Operating System (OS) – Android 7.1 Nougat out-of-the-box. Both the SmartPhones – Google Pixel & Pixel XL, feature an identical look, except the Pixel XL, which is a little larger. Both the SmartPhones have a relatively premium look. Its because, the half of the back is made from a metal body, while the top half of the back is made from glass — that’s the half with the Fingerprint Sensor and the Camera. On the Bottom of the Phone, there’s a USB-C Port and two Slots – one of them is a Speaker and the other a Microphone slot. On the Top of the Phone, there’s a 3.5mm Audio Jack. On the Left Edge, there’s a SIM Tray, and on the Right Edge, there are two buttons – the Power button and the Volume button. On the Back, there’s a Fingerprint Sensor, as well as the Camera, which is relatively small and located in the top left-hand corner of the back. Both the SmartPhone’s feature an AMOLED display. The display on the Google Pixel is 5-inches and has a resolution of 1,080 x 1,920 Pixels, while the display on the Pixel XL is a little larger — and boasts a higher resolution i.e. 5.5-inch display with a resolution of 1,440 x 2,560 Pixels. Also, the Pixel XL’s display is sharper, boasting 534 PPI (Pixels-Per-Inch) compared to the Pixel’s 441 PPI (Pixels-Per-Inch). The Camera is identical on the two phones, and according to Google, it’s a good one. Both the SmartPhones sport 12.3-MegaPixel Rear Camera with a Sony IMX378 Sensor, PDAF, a large ƒ/2.0 Aperture and 1.55μm Pixels. Also, Both the SmartPhones have an 8-MegaPixel Front Camera with a Sony IMX179 Sensor, an ƒ/2.4 Aperture and 1.4μm Pixels. On the Front of the device, there’s an 8-MegaPixel shooter, which is a far higher resolution than most front-facing cameras. That’s nice for the selfie-lovers out there. Both the devices – Pixel and Pixel XL feature Qualcomm’s latest and great 1.6GHz Quad-Core mobile Processor – the Snapdragon 821, which is is around 10% faster than the already-fast Snapdragon 820. Also, both the devices have 4GB LPDDR4 RAM and options for either 32GB or 128GB of storage. Its worth noting that this time, Google has controlled both – the Hardware and the Software. 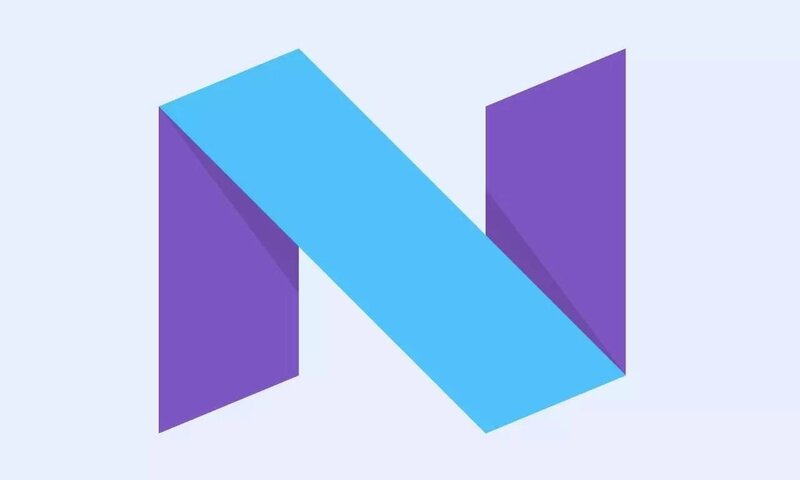 Both the SmartPhones will ship with Google’s latest version of Android – Android 7.1 Nougat. The Operating System has all the great new features found in Android 7.1, as well as a few more. Some of them are new Split-Screen Mode, Tougher Security measures like File-Based Encryption. Google Assistant is the most notable feature. 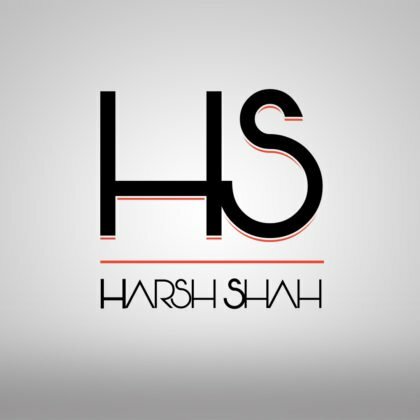 It is Google’s latest and greatest digital assistant, aimed at creating a “conversation” between Users and Google. Apart from Google Assistant, the new version of Android also brings features like Night Light, which changes the colors shown on the screen to show less blue light. There’s also a cool feature called – ‘Daydream’, which will turn your phone into a Virtual-Reality (VR) device, and will take things to the next level compared to systems like Google Cardboard. Also, both the Android SmartPhones will get new versions of Android & Security Patches faster than any other Android SmartPhones. The Battery capacity on the Google Pixel is 2,770mAh, while that of the Pixel XL sits at 3,450mAh. Also, both the devices feature Quick Charging, which gives them as much as 7 hours of use through only 15 Minutes of charging. Though, none of them offer Wireless Charging. The Google Pixel and Pixel XL SmartPhones will only come in 32GB and 128GB storage capacities. Both the SmartPhones – the Pixel and the Pixel XL don’t support microSD Expandable Memory, so you’re locked into whichever size or capacity you decide on. 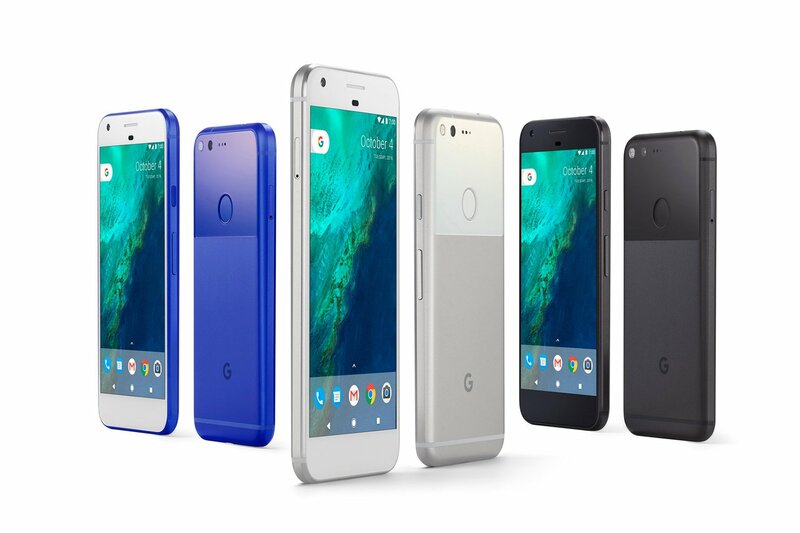 The Google Pixel and Pixel XL will be available in three colours – Quite Black, Very Silver and Really Blue. Though, Really Blue colour will be available as a Limited Edition & it will not be available in India. The Google Pixel and Pixel XL are already up for Pre-Order in the US, UK, Canada, Australia, Germany & India. Both the SmartPhones are officially set to be released around October 21. Next articleApple Another Event – “Hello Again” !